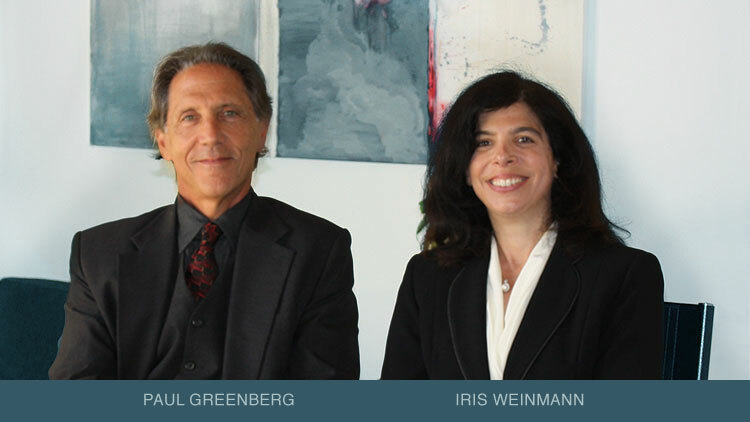 August 2013 – For the ninth year in a row, managing partner Paul Greenberg has been named one of California's "Super Lawyers" in the area of employment litigation. This recognition is the end result of a unique multi-step process that evaluates attorneys to find evidence of peer recognition and outstanding achievement. Mr. Greenberg is also a member of the Million Dollar Advocates Forum, membership of which is limited to trial lawyers who have demonstrated exceptional skill, experience and excellence in advocacy by trial verdict or award of settlement in the amount of one million dollars or more. April 2013 – In an article published in Advocate: Journal of Consumer Attorneys Associations for Southern California, partner Iris Weinmann writes about the different burdens that employees working in certain industries must meet before they can pursue litigation against their employers. In particular, Ms. Weinmann discusses the different hurdles imposed by the National Bank Act, ERISA and NLRA as well as other statutory and regulatory rules.